According to latest rumors, Canon will announce the second Canon full frame mirrorless camera in early 2019. 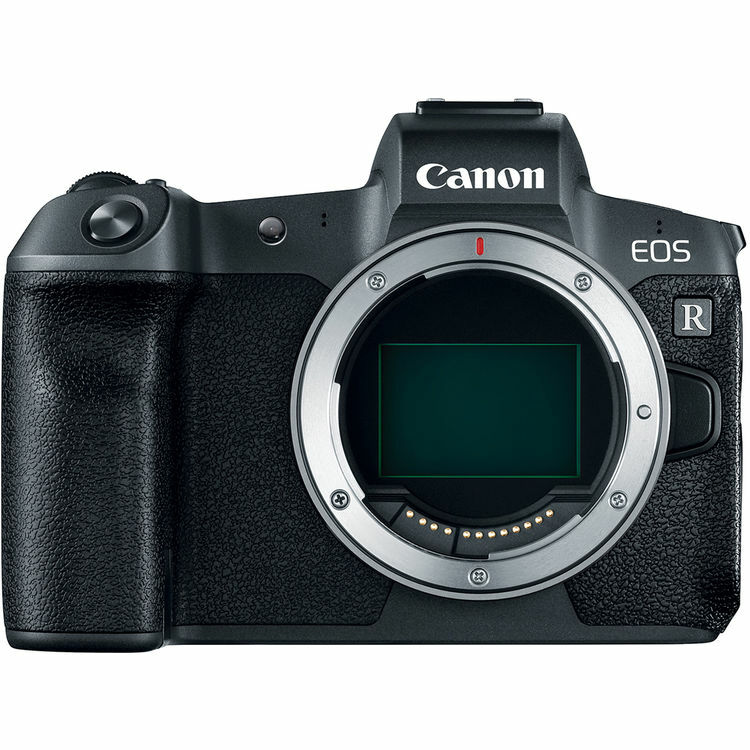 The name may called “EOS R Pro”, means it will be a higher-end EOS R full frame mirrorless camera, development announcement will be in January, 2019. Canon will also announce two new EOS M mirrorless cameras in 2019. The code names are EC 811 and EC 812. Could be the rumored EOS M5 Mark II and EOS M6 Mark II. EOS M5 Mark II is likely to feature with 4K video w/ DPAF. Next Next post: Adobe Photoshop & Premiere Elements 2019 Officially Announced !